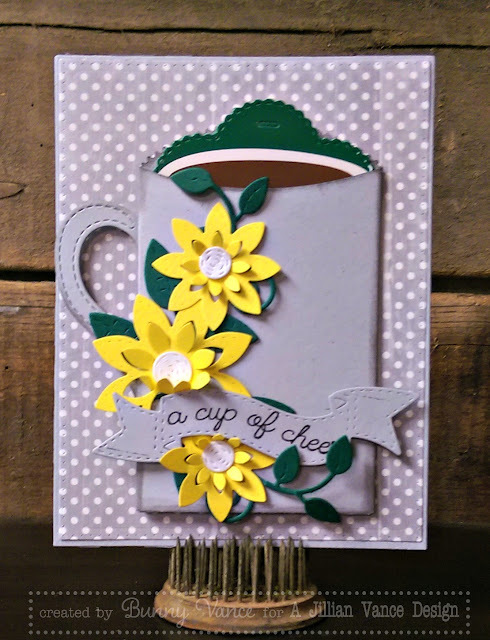 Today I have a Coffee Cup Card to share using several A Jillian Vance Design goodies! This is a great card to give a friend as a gift! Just slip a little Starbucks card into the Goody Bag! The yellow Pop Up Petals flowers just add that pop of cheeriness to this card! 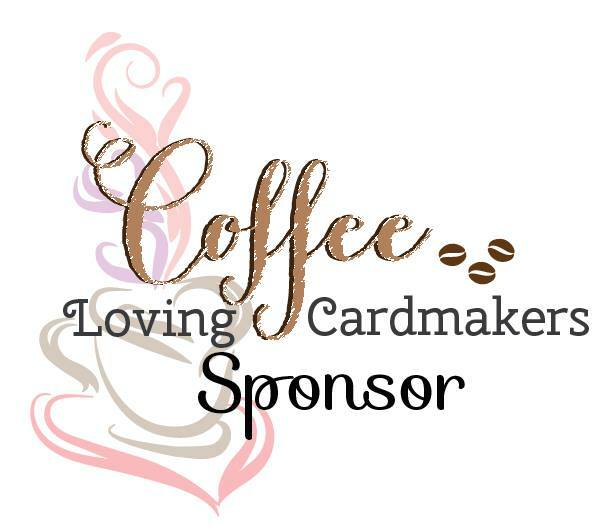 Please join us on the Coffee Lover's Summer blog hop! I absolutely adore the dies!! This is so pretty!! Cool card! Thanks for the ideas! Oh wow! Your card is simply adorable! Simply cute with so many beautiful dies! Just beautiful...love those yellow flowers. Super sweet and cute idea! Fabulous way to give a gift card. The yellow flowers make it so cheery. 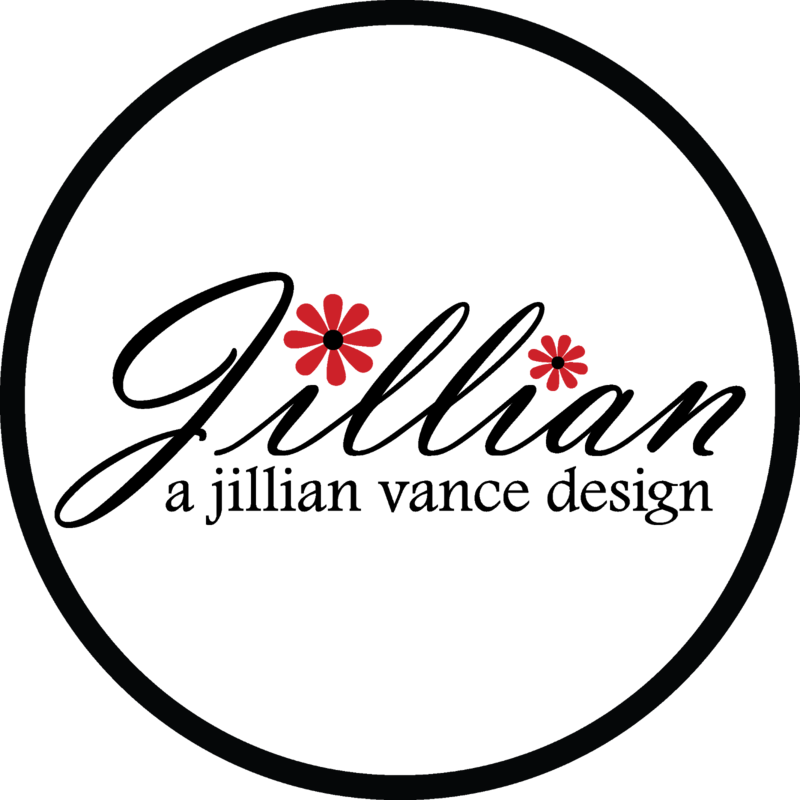 This is a super project! Love the way you used all the dies. Inspiring and TFS! This is beyond adorable! My new FAV project of yours! Super cute gift card holder. Love the pops of yellow! Wow, this is a delightful card with beautiful flower embellishments.